Is There A Perfect Diabetic Diet??? Include carbohydrate in every meal and snack. Don't skip meals. Even distribution of food helps prevent high & low blood glucose. Eating a well balanced diet with a variety of foods ( vegetables, fruits, low fat protein) at each meal can help you create a diabetes friendly diet which works for you. It is important to limit your intake of fat, esp. animal fat. Fat does not raise blood glucose but can make you over weight. A low sodium diet may help to control your blood pressure. Be aware of foods with high sodium content such as canned foods, cured or pickled foods and seasonings( soy sauce, garlic salt) . Eat three meals a day, plus snacks as needed. Eating at regular intervals helps control hunger and prevents overeating at the next meal. 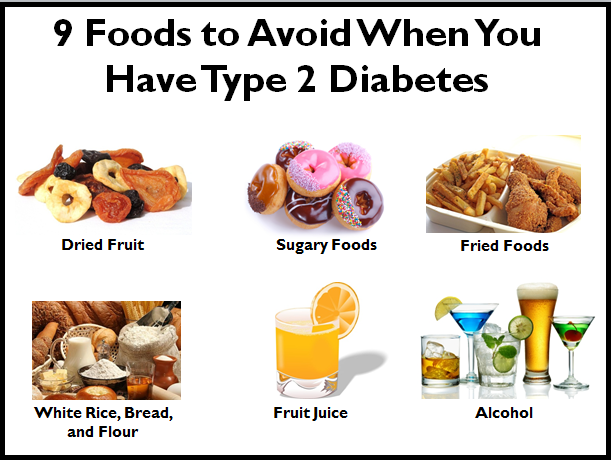 Time your food intake to the action of your diabetes medication.